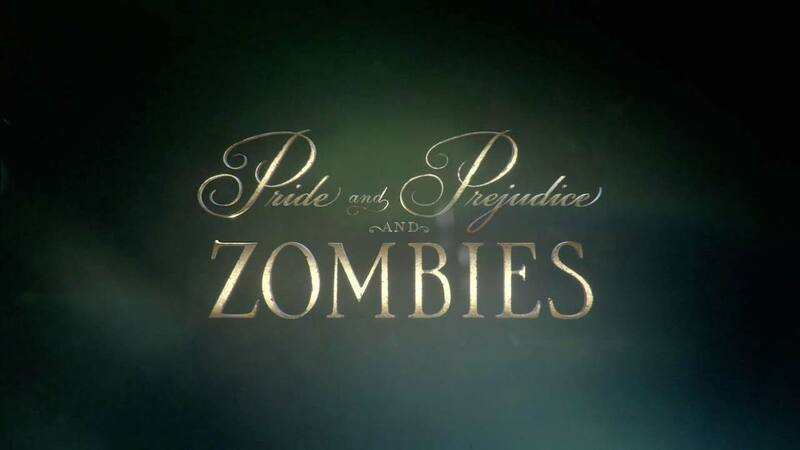 Originally a 2009 parody novel written by Seth Grahame-Smith, ‘Pride + Prejudice + Zombies’ has been transformed into a feature film, directed by Burr Steers. 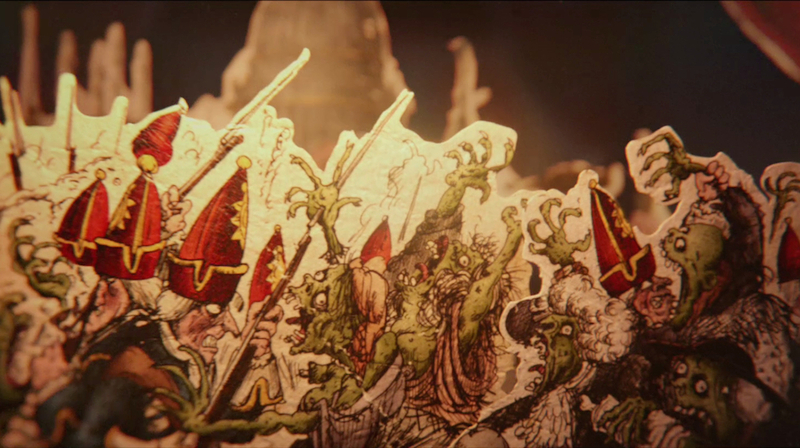 Ben Smith, ECD at The Mill, was commissioned to create and direct the film’s title sequence and prologue. 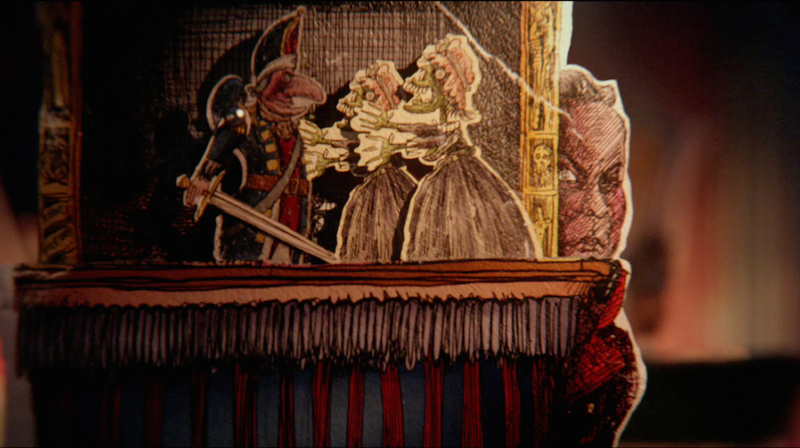 Alongside Charles Dance’s soothing voice over, the audience is introduced to Austen’s world of polite society, matchmaking and Zombies, via a clever re-telling of history explaining the origins of the zombie plague. 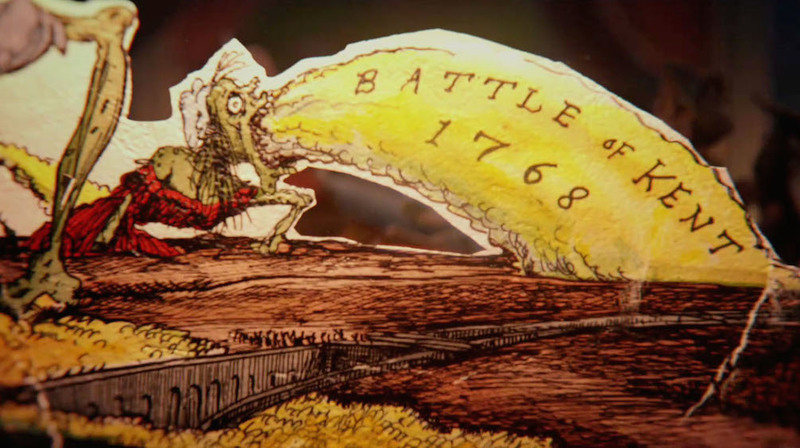 "Burr invited us to pitch for the opening prologue and title sequence of the film. As soon as he approached me I knew exactly how I wanted to create an authentic visual narrative that would explain this alternate universe. Burr provided us with a list of fictional and historical events that would open up this world to the audience — a bedtime tale recounting the history of the zombie plague, read by Mr Bennett to his giggling daughters. In keeping with Regency-era authenticity, the prologue unfolds through a tunnel book, providing a theatrical stage for the fictional narrative to take place. 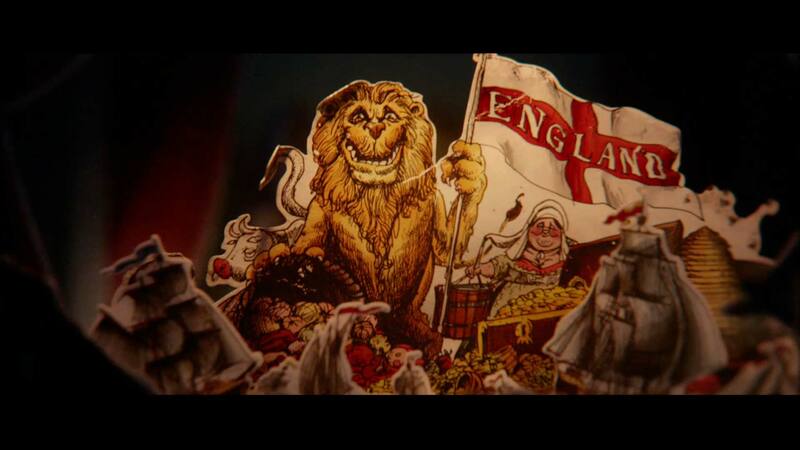 Working with satirical newspaper cartoonist Martin Rowson, Ben and team transformed hand drawn illustrations into 3D animations, intricately rendered and paced to the prologue’s voice over narration. 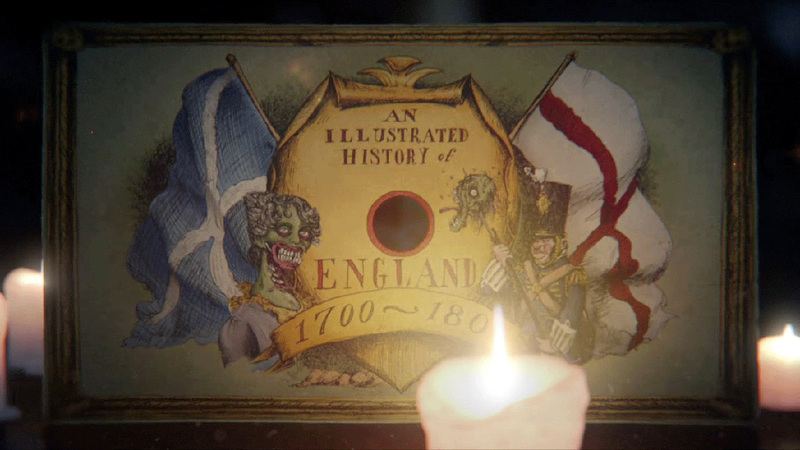 Pride + Prejudice + Zombies was all done in 3D, the team worked hard to recreate the visceral and dusty reality of a regency tunnel book, they added creases, paper texture, flickering candle light, jerky animation, lens distortion and depth. This all made the prologue feel more real and paired beautifully with the narration. The Mill's Senior Designer Chet Hirsch designed the film logo which was both elegant and intriguing. 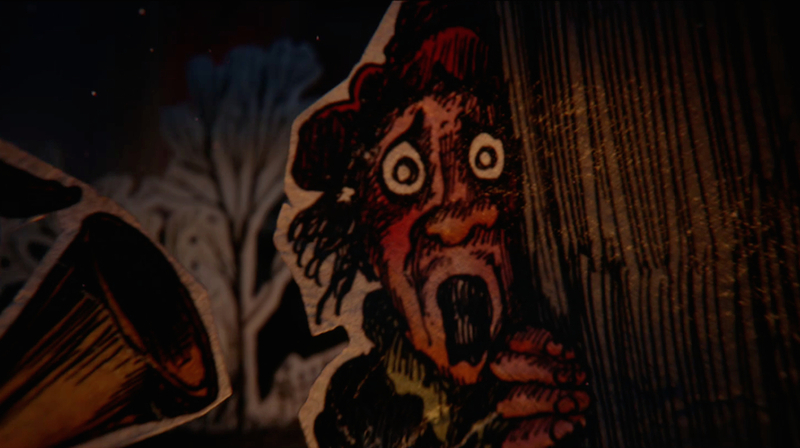 If you’re a fan of Austen’s classic romantic novel, or conversely, you love brain-guzzling zombies, take a look at our retelling of how it all went down.